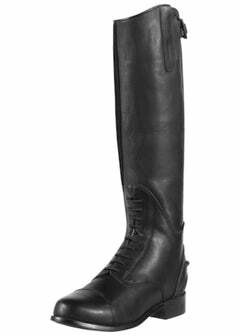 Looking for a new pair of long boots but you're on a budget? 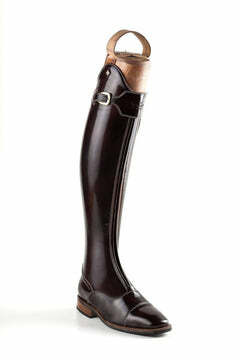 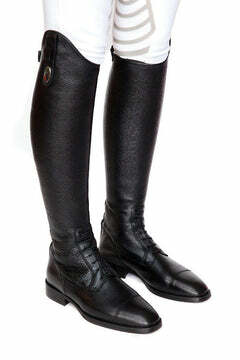 Like most, you are probably tired with the struggle of short boots and chaps. 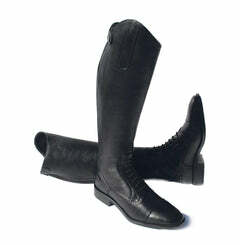 The amount of flexibility it takes to put them is extreme even for the nimblest among us. 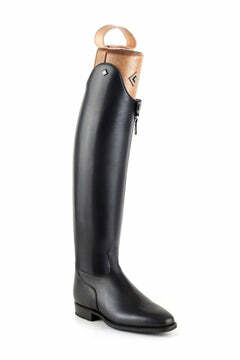 Or maybe you have just seen everyone else walking around the yard in their long boots and you want to get "the look". 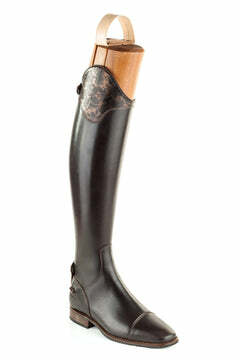 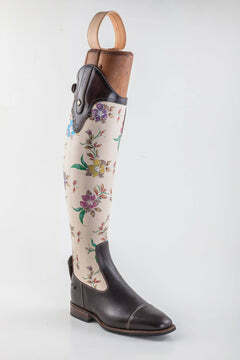 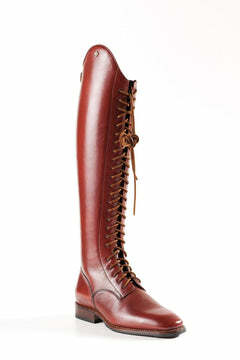 Whatever your reason, the Brogini Como boot is a great place to start. 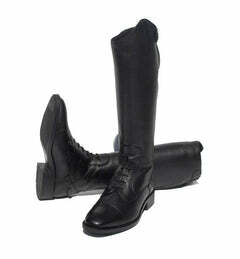 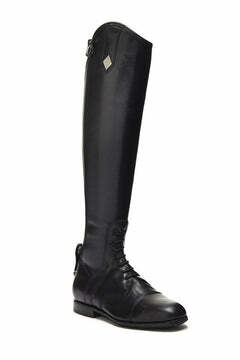 Not only do you have the ease and look of long boots, you get it all at budget loving price. 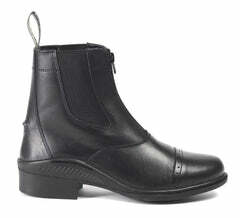 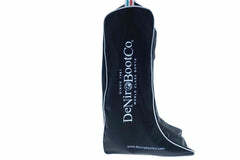 The Como is one of our most 'tried and tested' in store with many loving the soft, pliable nature of the boot. 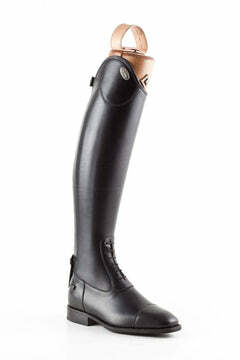 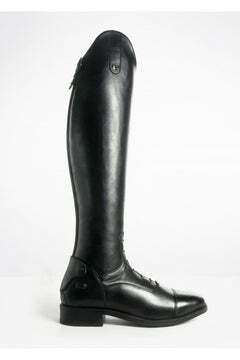 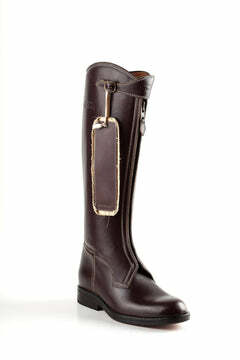 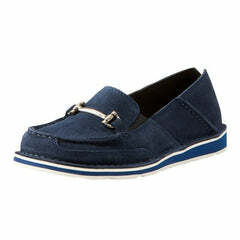 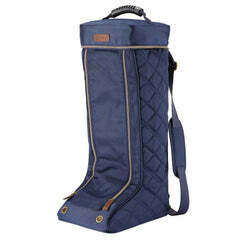 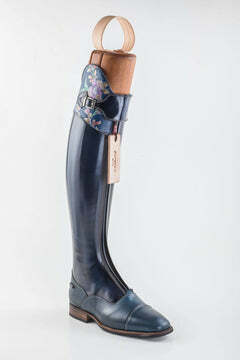 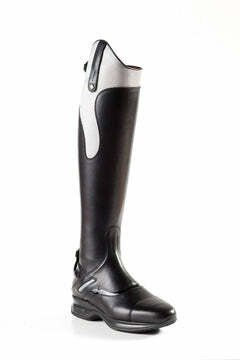 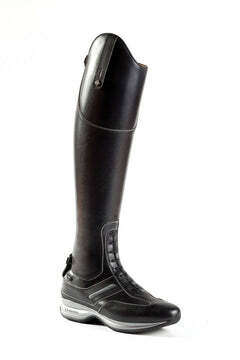 Features include a genuine leather foot and inner panel, innovative 'stretch' synthetic outer calf and spur rests. 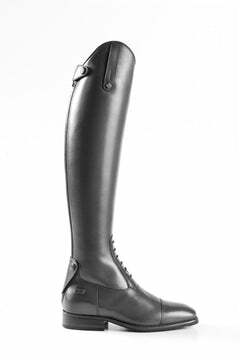 It's not often that a long boot can match the combined price of short boots and chaps - especially without sacrificing style or quality - but the Como does and still gets our 'thumbs up' for fit. 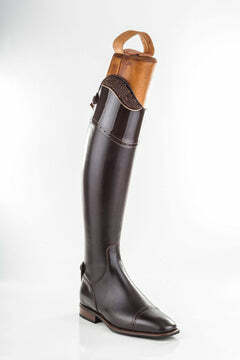 If you are after your first pair of long boots or simply want the best for your money, the Brogini Como is a brilliant buy.